Taco Bell to the rescue! 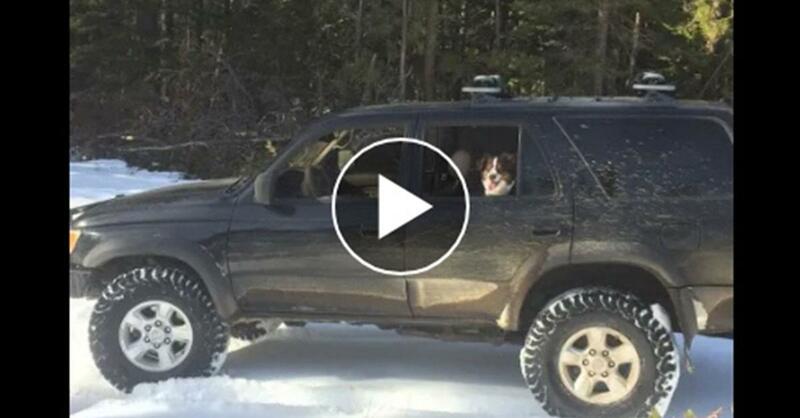 In Oregon, Jeremy Taylor and his dog, Ally, found trouble when their car became stuck in the deep snow. How did they survive? By eating taco sauce packets and periodically starting the vehicle for warmth. “Jeremy and Ally were found to be in good condition but hungry after being stuck in the snow for five days,” Sgt. William Bailey said. “Taco Bell fire sauce saves lives!” Jeremy added.